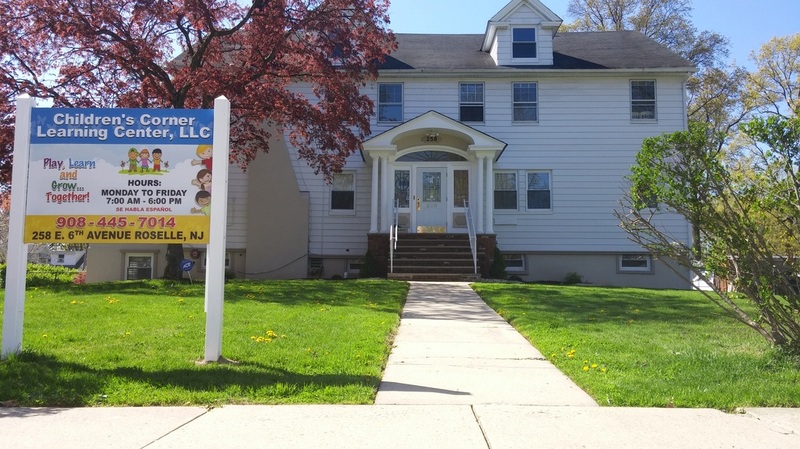 ﻿﻿We are a Licensed Early Child Care Center that implements developmentally appropriate practices based on the NJ Preschool Standards. Including but not limited to: Science, Math, Visual & Performing Arts, Music, Dance, Gross-Fine Motor Development & Imaginative Play. Our curriculum is composed of the essentials to successfully promote and strengthen our students fundamental skills.